"creativity is the way we share our souls with the world"
EVENTS BY I. 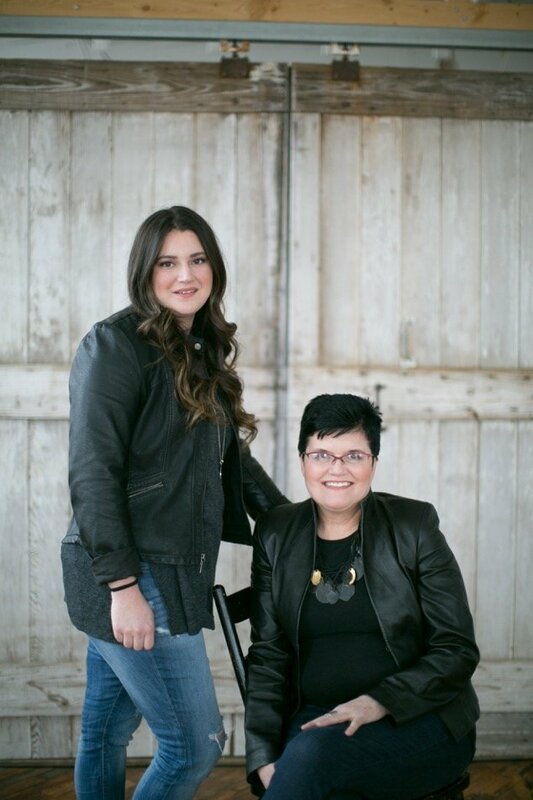 CANDY was ESTABLISHED ALMOST A DECADE AGO BY A MOTHER-DAUGHTER TEAM WHO WANTED TO REDEFINE THE EVENT RENTAL INDUSTRY. BRINGING APPROACHABLE RENTALS TO THE HANDS OF THEIR CLIENTS TO CREATE AN INDIVIDUALIZED EVENT STYLE HAS BLOSSOMED INTO A COMPANY FAR BEYOND THE ORDINARY. JILL AND ALEX HAVE OVER 4 DECADES OF DESIGN EXPERIENCE STEMMING FROM GRAPHIC, INTERIOR, EVENT AND FLORAL DESIGN. AS A MOTHER -DAUGHTER TEAM WE KNOW ALL TOO WELL ABOUT THE IMPORTANCE OF CREATING A TRUSTING RELATIONSHIP. LET US CULTIVATE THIS SAME FAMILY STYLE RELATIONSHIP AS WE MOVE THROUGH EACH STEP OF THE DESIGN PROCESS. "Words can not even describe how amazing this place is. Jill is so helpful and can make a dream come true!! Just by showing her a few pictures she knew exactly what I wanted." D.D. "I am in love with not only the work and job these ladies do- but I am also in love with the passion you can so clearly see that goes into their work. Honest people, who help you create your vision into a reality- quite beautifully and make it look effortless. " C.E. "Wedding planning can evolve into being more stressful then expected with all the planning and decisions... I was happy and relieved with the approach / confidence Events by candy took with making it all come together with our collaborative ideas. Thank you !!" L.M. "We had an AMAZING experience with Jill today planning all of our wedding decorations! We are so pleased with how all the center pieces etc. turned out! They do great work and are so helpful and budget conscious :) I would recommend them to ANYONE for ANY event! Thank you so much for all you do, we loved working with you! -E.J and M.H"
"Jill, her daughter Alex, and their team are on the cutting edge of style, design, and taste. Give them your ideas and they will run, rather sprint to please you every step of the way. I used their services for invitations, seating chart, reception flowers (they do real or silk) linens, and table decor. I am astounded at their organization, professionalism, and personalzation of every wedding they do. They truly make you feel special and work with your budget. Book them!- they are THE BEST!" K.H.